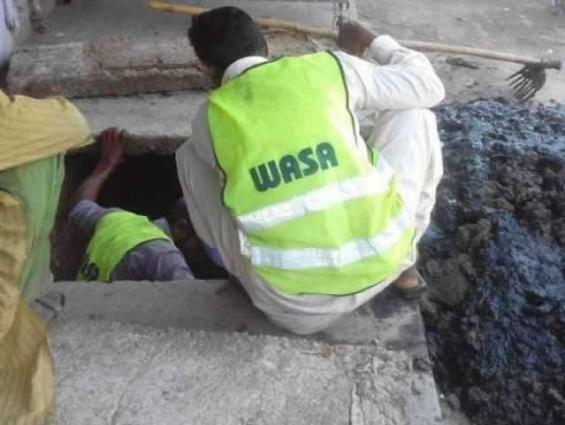 MULTAN, (UrduPoint / Pakistan Point News - 17th Apr, 2019 ) : The recently introduced commercial rationalization policy for Water and Sanitation Agency (WASA) generated an additional amount of Rs 10 million. The total revenue increased from average Rs 30 to 40 million after the rationalization policy implemented on commercial consumers only. Talking to APP here on Wednesday, WASA Spokesman Hassan Bukhari that among total 275,000 consumers, the strength of commercial consumers was nearly 20,000. To a question about commercial consumers, he informed that these included car/motorcycle service centres, schools, colleges, factories, hotels and some others units. To a query about total monthly expenditures of WASA, he informed the total expenses of WASA were nearly Rs 90 million. Hassan Mehmood disclosed that WASA was about to further revise its tariff policy. "The governing body of Multan Development Authority has already given approval for revising the tariff," he added. He said, WASA was charging lowest tariff as compared to other cities of the province. He added the new tariff would be nearly Rs 100 for a 3-marla house against the current tarrif of Rs 21 which would be charged after approval from the Punjab government.